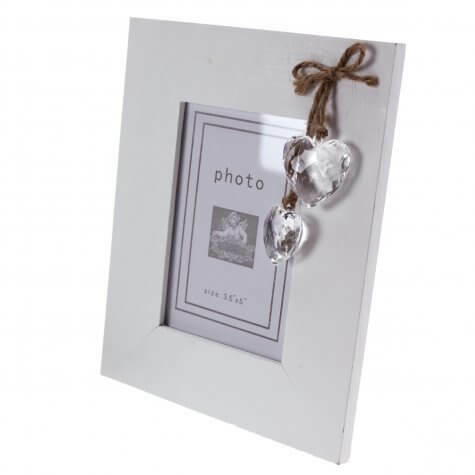 Add vintage style to your wedding with this selection of decorative vintage frames and store all the treasured photographs in our beautiful albums and keepsake boxes! Place your table names or numbers in these stunning frames, one per table or use in a group as a table plan with a table list within each frame. 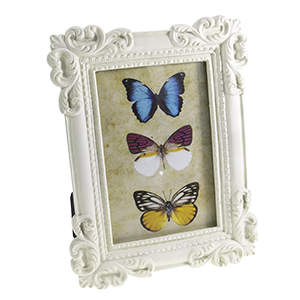 Of course they can simply be used as photo frames making lovely gifts, favour gifts or for that special photo at home. After the ‘big day’ you can also display a collection of photos on our memory boards for an informal but very attractive display for all to enjoy. Dispaly your wedding photographs in our lovely frames or, if short of space, pack a beautiful memory board full of photos from the big day; maybe the ones that never made the official album that are spontaneous and rather informal! 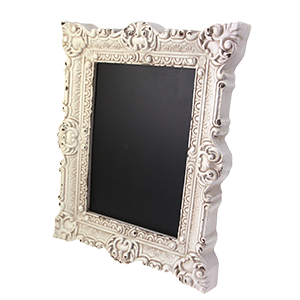 We love to sugest using ornate frames for your table names and table numbers. 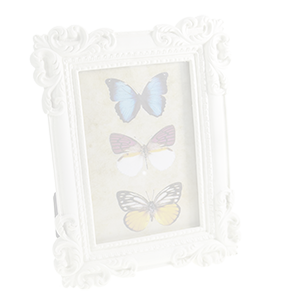 All you have to do is print out the name or number on some quality card and trim to fit the frames! If you put a guest table list in each frame, complete with the name or number of the table at the top, you can create a vintage-style picture group 'table plan' display for your guests to look at until they find their name! A speedy and lovely table plan idea that can be edited right up to the last minute!